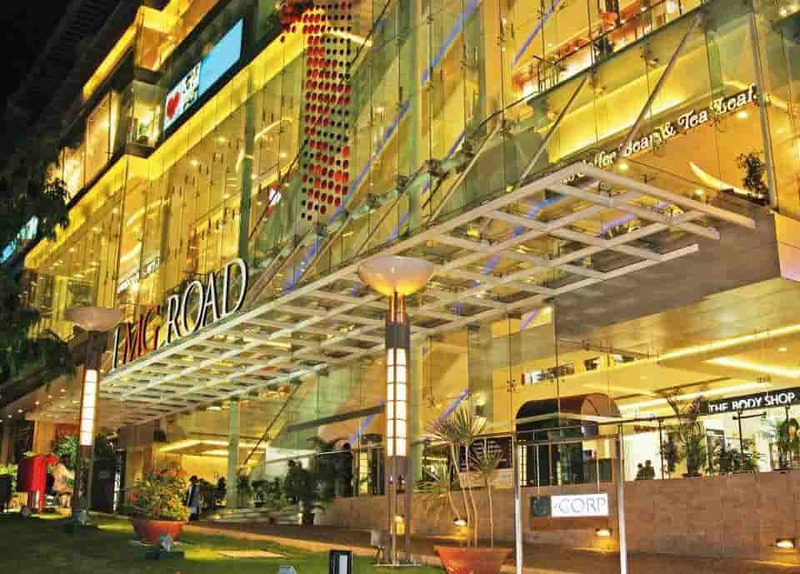 Located in the heart of Bangalore, Trinity Circle - MG Road, 1 MG-Lido Mall is a Food, Fashion, Beauty and Entertainment pulse. Whatever you have in mind, we have got it inside. Come dine with us for rich experience, dress like a fashionista, re-live skincare and expect the unexpected fun. Our patronage ranges from entrepreneurs to household names and visitors from nearby 5-star hotels like Hyatt, Vivanta by Taj and The Oberoi. Experience the higher lifestyle in Food, Fashion, Beauty and Entertainment only at 1MG-LIDO. 1/2, Swami Vivekananda Road, Trinity Circle, Ulsoor, Bengaluru, Karnataka - 560 008.